Rajkotis the fourth largest city in the state of Gujarat, India, after Ahmedabad, Surat, and Vadodara. Rajkot is the centre of the Saurashtra region of Gujarat. 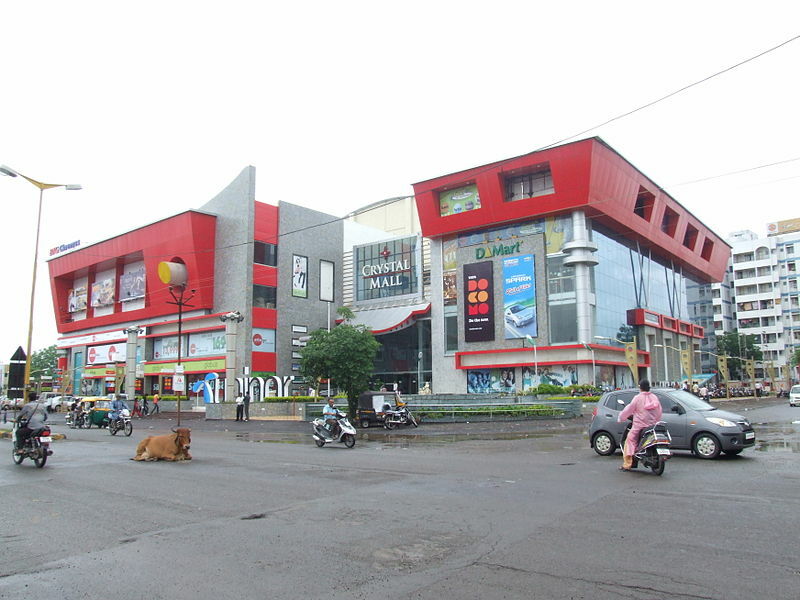 Rajkot is the 35th-largest urban agglomeration in India, with a population more than 1.2 million as of 2015. Rajkot is the seventh cleanest city of India. Rajkot is also the 22nd-fastest-growing city in the world. The city contributes to the economy of the state with heavy and small scale industries under the patronage of Gujarat Industrial Development Corporation (GIDC) and Gujarat State Financial Corporation (GSFC). The economy of Rajkot got another shot in the arm with 280 million World Bank aid for development of infrastructure of the city. Many a renowned business houses made a beeline for grabbing the property market in the city, before it skyrockets. The plans are already in place to beautify and modernise the ancient city, including a Rock Garden, ala Chandigarh. Another 250 million project to rebuild the Kaiser-e-Hind, the only major bridge linking to the city, is already nearing completion. .
Real estate in rajkot has ben key contributors to Rajkot's development in terms Economic development and Infrastructure development. Rajkot is one of the most popular destination of Real estate investment across Gujarat state. Starting early 2014, rajkot has got some of the finest sky scrapers. 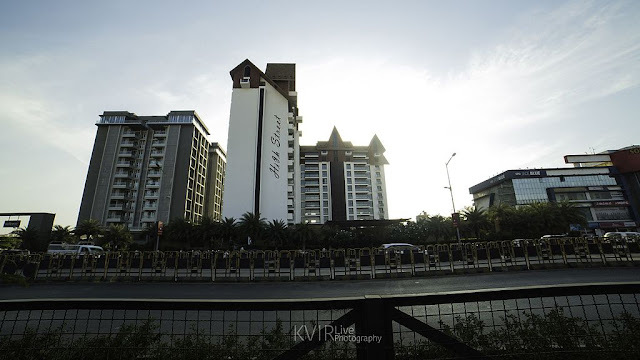 KVIR Live photography based out of Rajkot has captured some of the iconic buildings of Rajkot. Rajkot is famous for its jewellery market, silk embroidery and watch parts. The city hosts several small scale manufacturing industries. Some of the industrial products for which Rajkot is known include bearings, diesel engines, kitchen knives and other cutting appliances, watch parts (cases & bracelets), automotive parts, forging industry, casting industry, machine tools, share market and software development. The city is also home to some of the largest CNC machine and auto parts manufacturers in the country such as Jyoti CNC Automation Ltd. & Macpower CNC Machines Pvt. Ltd. and Atul Auto Ltd.
Rajkot is well known throughout the world for its casting and forging industries. Over the last few years, it has started to play an increasingly important role in the complex supply chains of many global engineering companies that make products such as electric motors, automobiles, machine tools, bearings, shafts etc. Rajkot is also growing up in Software Industries and ITeS. There are many SOHO companies working in Web Development along with many new multinational call centres and software companies setting up their operations and development centres in Rajkot. In the near future, the government of Gujarat will allocate large land areas for the development of Special Economic Zone which will be parted in three different areas and will include industries such as Software, Auto-Mobiles, etc. As per recent market reviews, Rajkot is becoming Asia's biggest Auto-Mobile Zone. 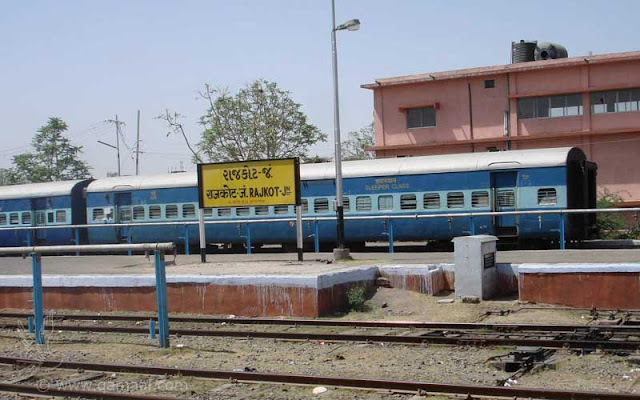 Rajkot is connected to major Indian cities by air, railway and road.The Gujarat State Road Transport Corporation (GSRTC) runs regular buses to and from Rajkot to other cities of Gujarat. More than 81000 people travel daily with GSRTC. 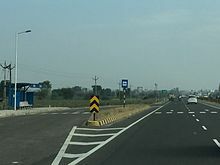 Rajkot is very well connected with Gujarat State Highways and Rajkot is allocated the vehicle registration code GJ-3 by RTO. There are a number of private bus operators connecting city with other cities of Gujarat state and other states of India. 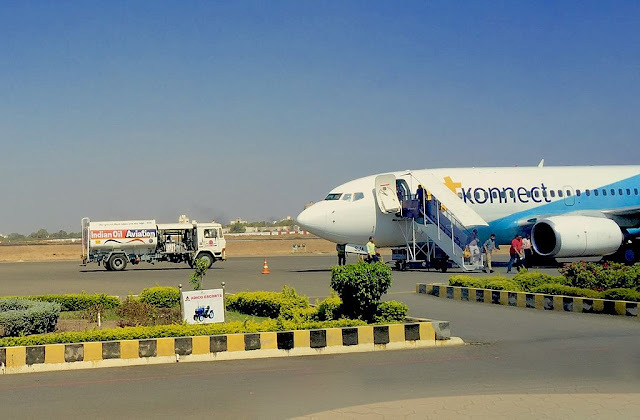 Rajkot Airport is conveniently located at a short distance from the city and can be easily accessed by cab and auto rickshaw services. There are multiple daily flights to Mumbai, served by Air India and Jet Airways. Air India started the Rajkot New Delhi flight from 15 February 2015. And, now a days many modern road transport for traveling and carriage of resources are available from one place to another like Buses,Train, Metro, Airplanes and Trucks for transportation of different resources and Now in this Digital world online booking of buses,train,airplanes are done and also trucks can be booked for freight carriage from one place to another through online truck booking websites like goodsonmove.com which provides solution for you to book trucks online for transportation of resources all over the India without any difficulty. No Comment to " RAJKOT - Industrial Development Post Independence "